“We watch housewives and Kardashians, TED talks and LOL cats. We watch people next to us (via the Android I-Am app) and people in 10-second “snaps” anywhere an IP address finds them (via Snapchat). The more we watch, the less we notice how much we’re watching.” It seems it’s not only what we’re watching but the act of watching itself that beguiles us. The more devices and screens we watch, the more we rationalize our watching, give it precedence in our lives, tell ourselves it has meaning and purpose. We are redefining—and rewiring—ourselves in the process. 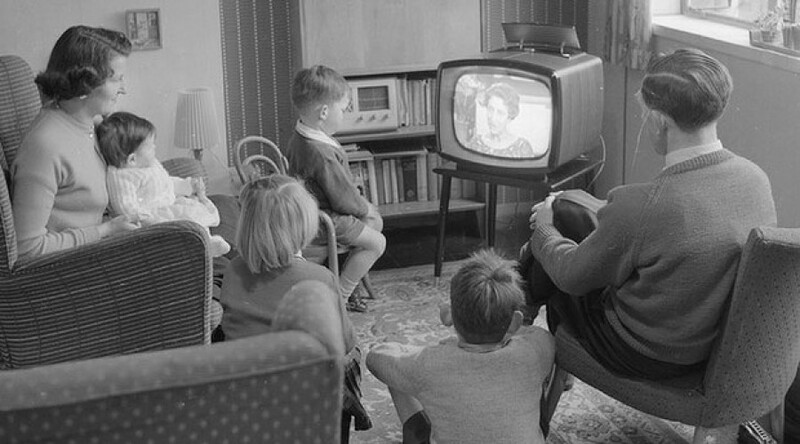 This is the new (and very seductive) culture of watching. Thanks to wifi built into almost anything with a lens, we are learning to share what we watch. Jonah Berger, Wharton Associate Professor of Marketing at the University of Pennsylvania, looked at video sharing and created an “arousal index,” explaining that “physiological arousal is characterized by activation of the autonomic nervous system, and the mobilization caused by this excitory state may boost sharing.” Google Think Insights calls the YouTube generation Generation C for connection, community, creation, curation: 50% of Gen C talk to friends after watching a video, and 38% share videos on an additional social network after watching them on YouTube. As we watch emotionally charged content, our bodies—specifically, our autonomic nervous system—are compelled to share. 3. Watching takes us into relationships and actions where we are not physically present—and this fundamentally alters what experience means. This article originally appeared in RewireMe, July 17, 2014.